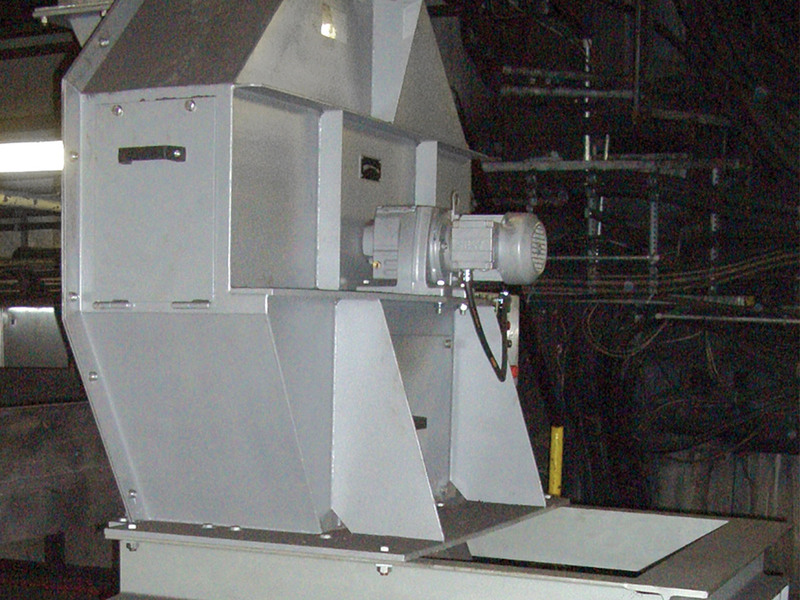 The rotary divider has a vertically appointed disk provided with openings which is rotated by a motor. 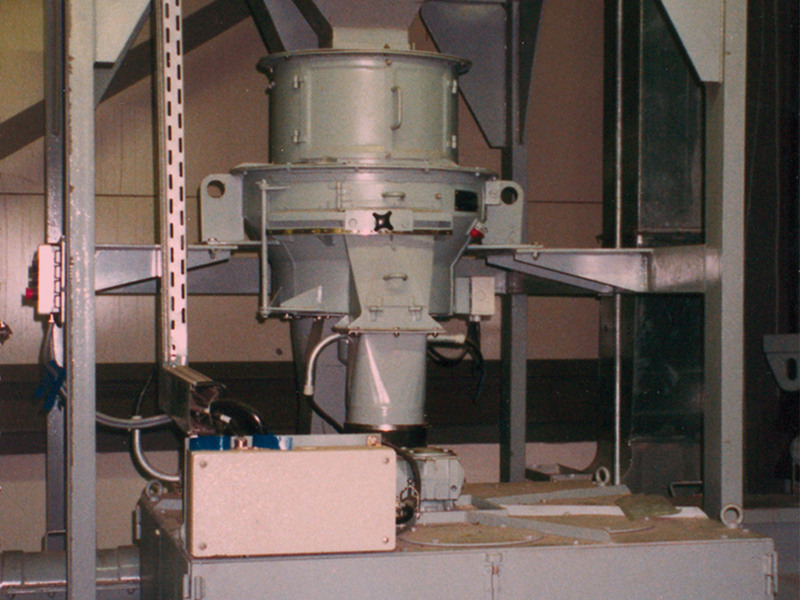 The sample material is uniformly fed to the divider via a dosage unit and guided onto the rotating disk. It passes through the opening in the disk as a “sample” or is deflected by the disk as a “reject”. The dividing ratio (1:2 up to 1:130 depending on the type concerned) in this divider can no longer be varied after production due to the simple design. The divider is used for dividing dosable, pourable and hardly caking materials.